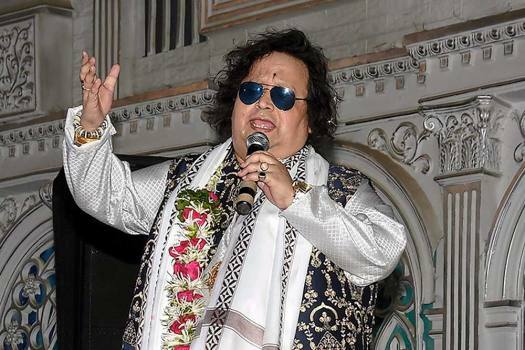 Music composer Bappi Lahiri performs at Poila Baishakh Utsav (Bengali New Year celebrations), in Mumbai. Carrie Underwood, center, performs "Southbound" at the 54th annual Academy of Country Music Awards at the MGM Grand Garden Arena in Las Vegas. 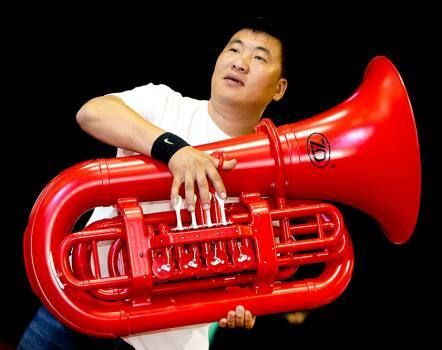 A Chinese trader displays a red tuba, mainly made of plastic, at Europe's largest Music Fair in Frankfurt, Germany. 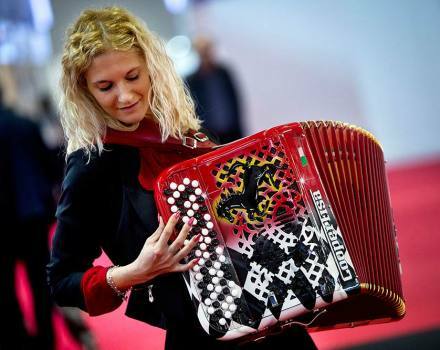 A young woman plays an Italian accordion in the colors of the Italian car manufacturer Ferrari at Europe's largest Music Fair in Frankfurt, Germany. 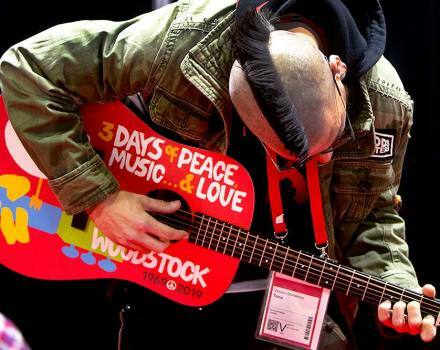 A young man plays a guitar at Europe's largest Music Fair in Frankfurt, Germany. 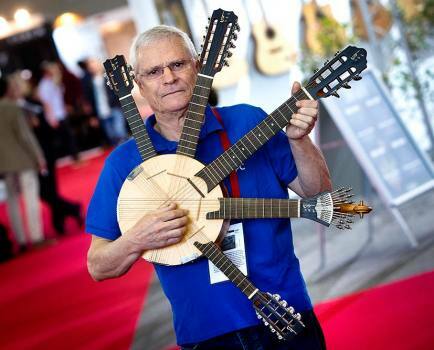 Antonio Pinto Carvalho from Portugal displays an instrument combining various string instruments at Europe's largest Music Fair in Frankfurt, Germany. 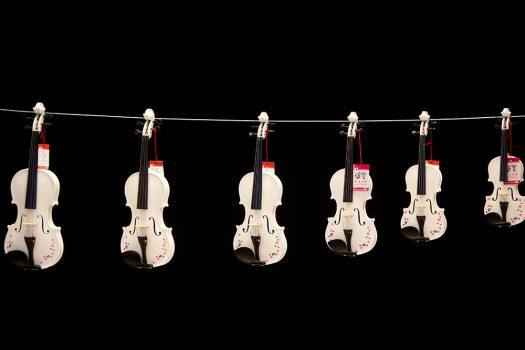 Playable violins for 55 Euro (61 US Dollar) each hang on a rope at the booth of a Chinese trader at Europe's largest Music Fair in Frankfurt, Germany. 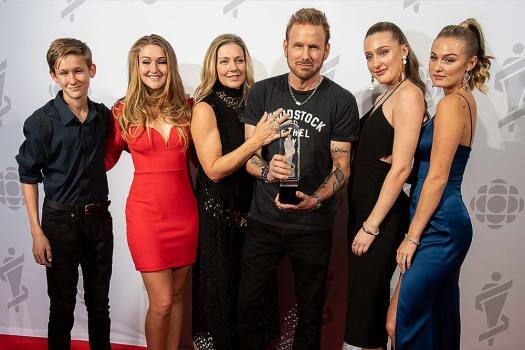 2019 Canadian Music Hall of Fame inductee Cory Hart poses with his family backstage at the Juno Awards in London, Ontario. 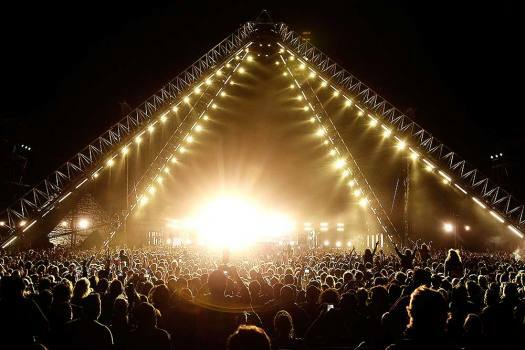 Red Hot Chili Peppers perform at the Giza Pyramids in Egypt. 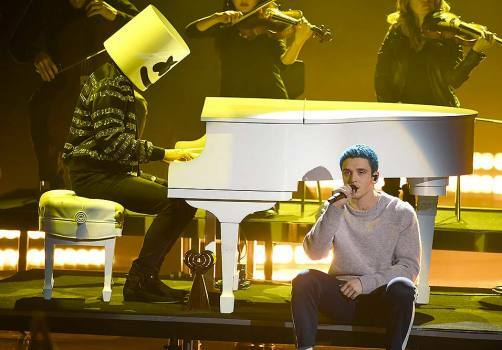 Marshmello, left, and Lauv perform "Happier" at the iHeartRadio Music Awards at the Microsoft Theater in Los Angeles. 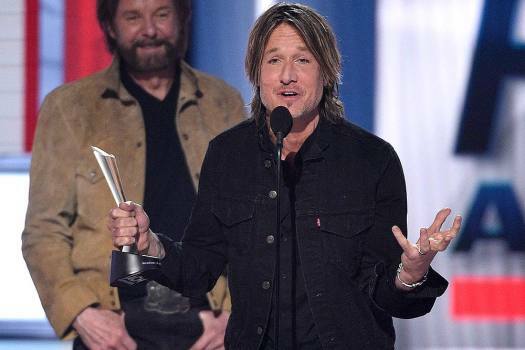 Lifeless, canned and processed, music today is a commodity, no longer an art form. IPRS chairman Javed Akhtar spoke to G.C. 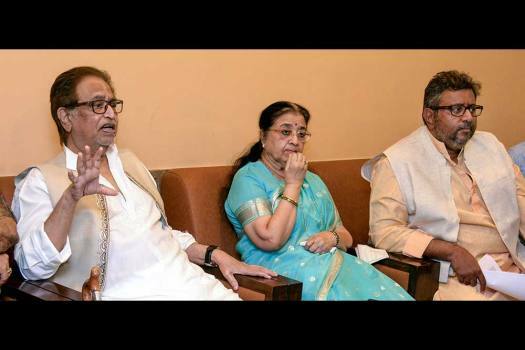 Shekhar over Ilaiyaraaja's recent remarks that the he needed to be paid royalties for public performance of his songs. 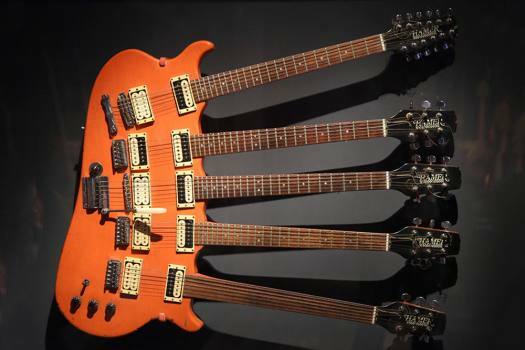 Whether manifestly spoken or not, art is always political. 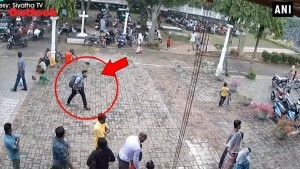 How can it not be so in times when the political class is in cahoots with hate-mongers? 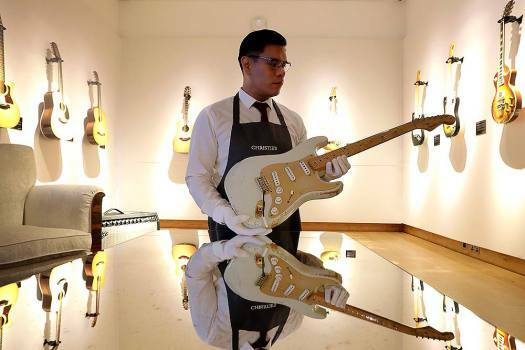 Rap music aficionados who want to take their passion to the next level have a reason to cheer as 'Introduction to Hip-Hop Studies' will be the first such varsity level course in the entire Asia. 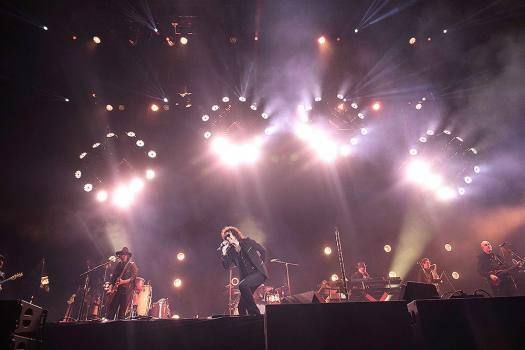 Ono is a living legend in the music world. Her relationship with Lennon is well documented, but she established herself a true champion of human rights. 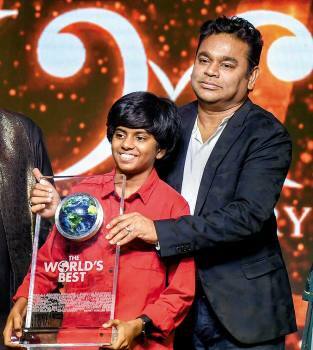 AR Rahman believes the reason for his longevity and success in the music industry is the fact that he takes criticism in his stride. 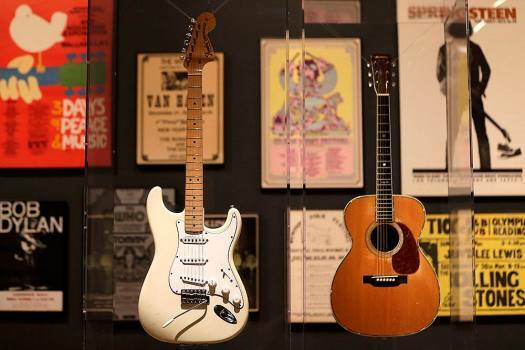 The single is also the most-streamed classic rock song of all time. 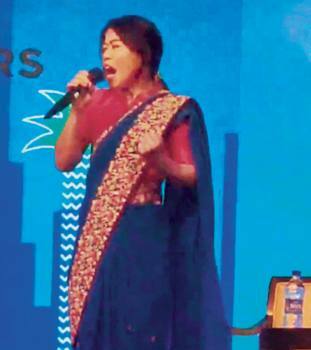 Apart from touring with his band, performing solo, dropping albums and collaborating with other artistes from Kashmir, Muneem also teaches Urdu poetry in Pune's Symbiosis university. 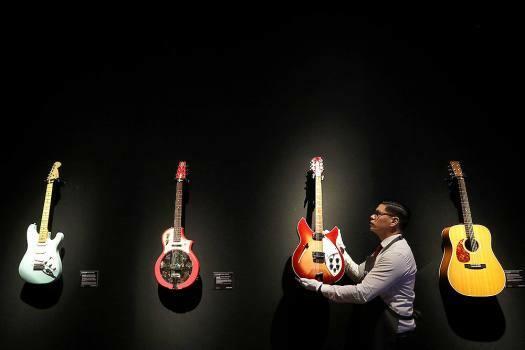 Reggae music that won international fame due to artists like Bob Marley has secured a coveted spot on the United Nations' list of global cultural treasures.